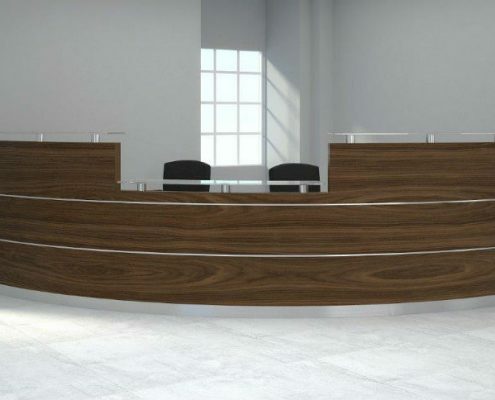 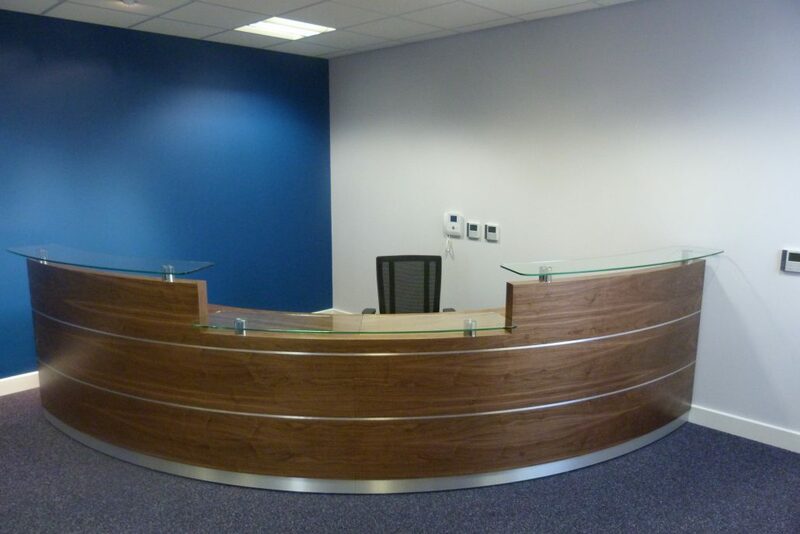 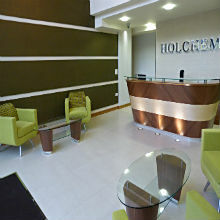 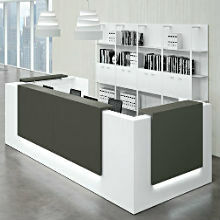 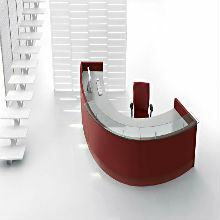 Create a lasting impression with a brand new reception desk! 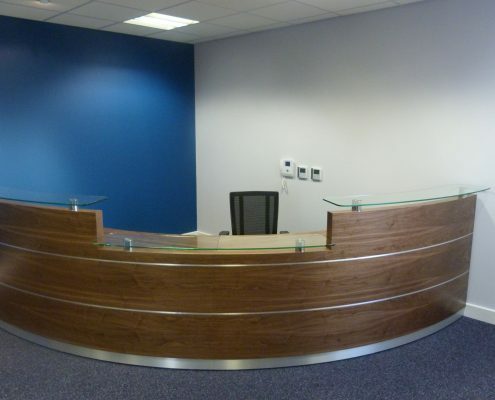 Here at Bevlan Office Interiors, we understand the difference a modern reception area can make and the importance it holds when creating lasting impressions with customers.Firstly, you do not need a budget as big as Rothschild & Co to make your reception area impressive so do not panic! 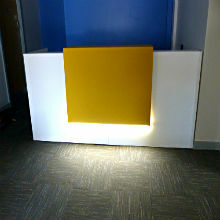 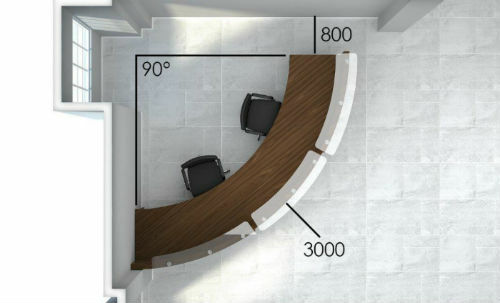 The dimensions of the space and where you would like to position the desk. If any visitor seating is required. 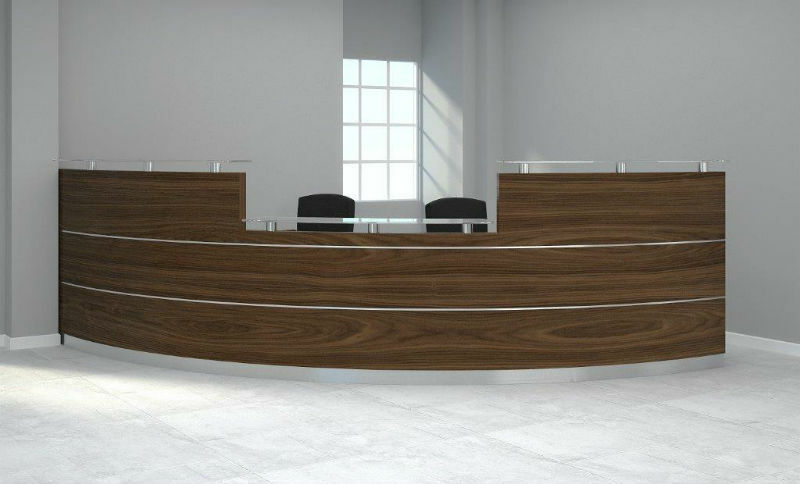 Finally, after we have assessed the reception area space we can then provide you with free CAD drawings; to make sure you can really visualise your brand new reception area.